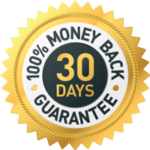 Trew Balance – Alternative Medicine – Trew Balance provides the highest quality, most pure CBD product on the market. 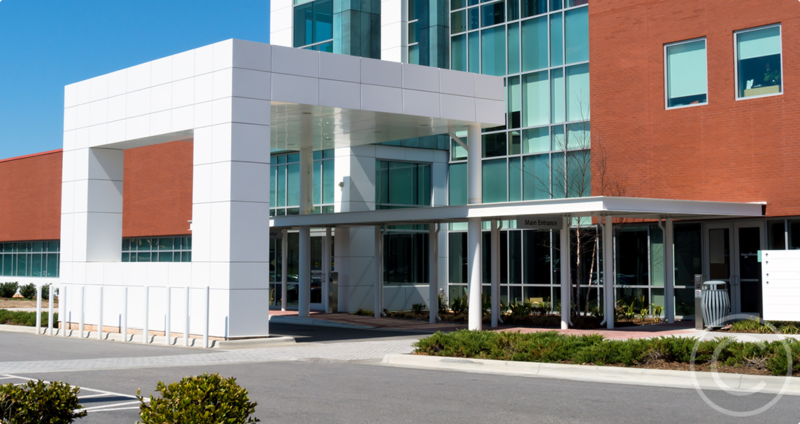 We provide a healthy, all-natural alternative to both over-the-counter and prescription medication. 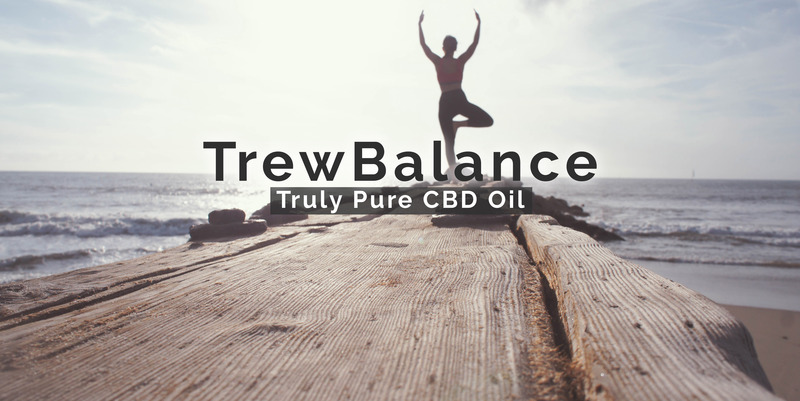 Trew Balance provides the highest quality, most pure CBD products on the market. All of our products are NON-GMO and contain a proprietary blend of the purest ingredients. Our customers’ health and well-being is what motivates us to continue settling the CBD industry standard. The passion and precision of our development team is what sets us apart, making Trew Balance second to none! Why is CBD a good option? “One of the key differences between CBD and THC is whether the cannabinoid will cause a euphoric effect, or “high,” when consumed. Why should I use CBD? THC creates a mind-altering “high” when a person smokes it or uses it in cooking. This is because THC breaks down when we apply heat and introduce it into the body. CBD is different. Unlike THC, it is not psychoactive. CBD modulates the transcription of over 1,100 genes that make the signaling molecules that naturally reduce inflammation in our central nervous systems and throughout our immune system.